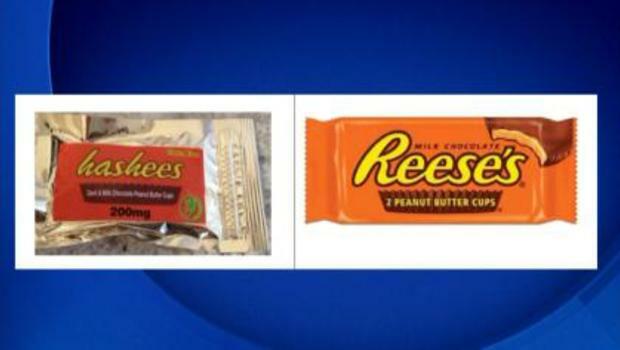 Recreational Retail Outlets: No; Still illegal to buy or sell. 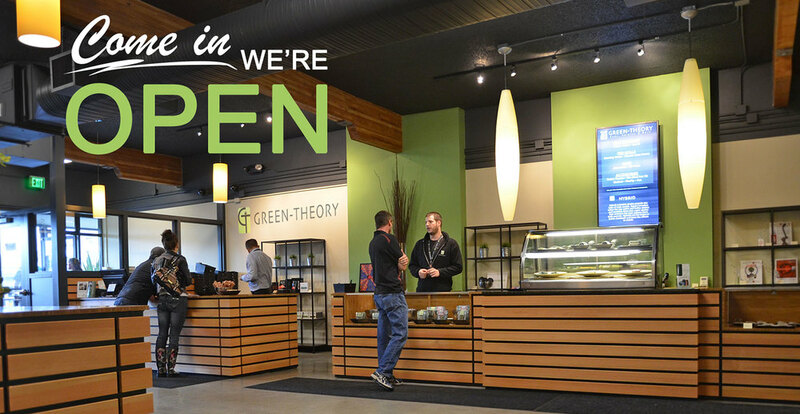 Outlets expected 2016 – MMJ dispensaries may begin selling recreational October 2015 if Senate Bill 460 is signed into law. Thanks to Smoker’s Guide for their in-depth research. 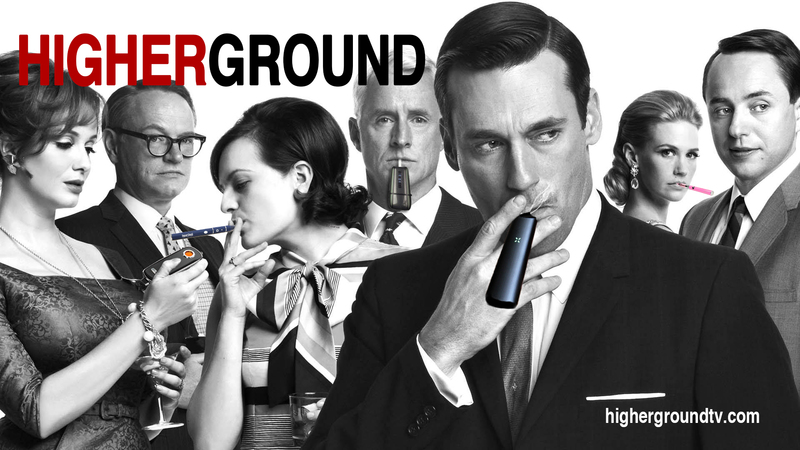 Though the incredible series MadMen is coming to an end, the staff at Higher Ground wanted to let everyone know that we’d be carrying the torch for many moons to come. The second half of the final season will premiere on April 5, 2015. The series finale is scheduled to air on May 7, 2015. Watch the last episodes of MadMen on AMC. Election Update for November – and Beyond! 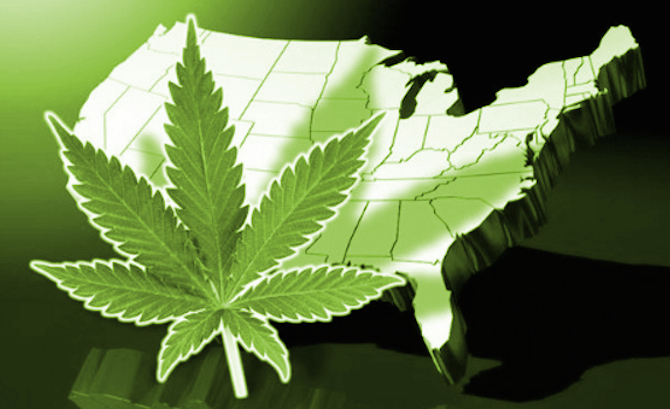 Excellent article about the upcoming elections regarding the legalization of marijuana – as well as next-States on the ballot, and more! It’s hard to even keep up with the number of major newspapers FINALLY coming around to support the legalization of marijuana. Here’s a brief list. Don’t blink…or you’ll miss (yet) another…. 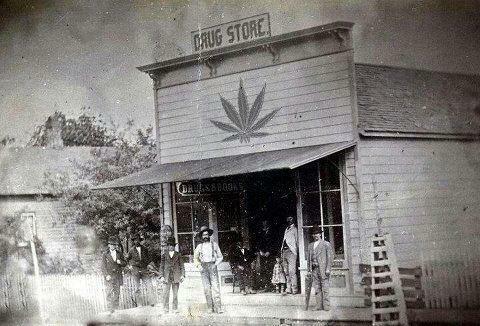 At HigherGround, our responsibility is to show you all sides of the debate in and around the legalization of marijuana (aka Prohibition), and let you decide where you stand. The following is an ad from a coalition who opposed the recent editorial decision at the New Times Editorial Board which endorsed the legalization movement. Have a read, and we’ll be following up with additional thoughts and perspectives. 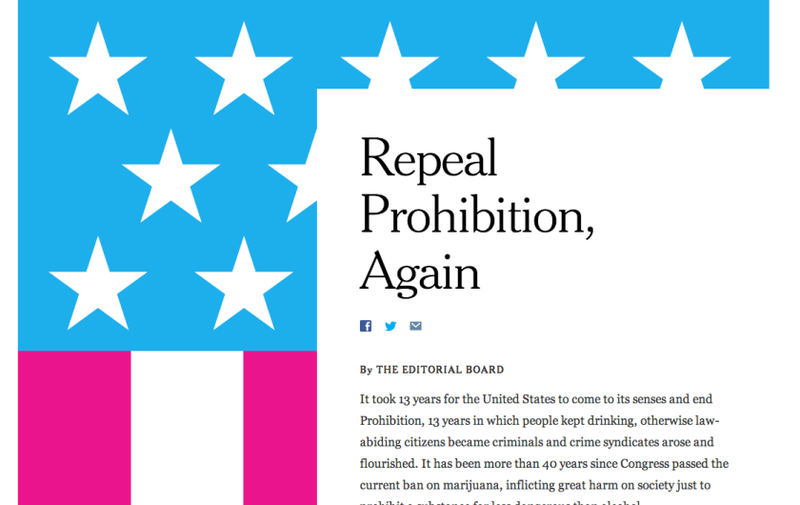 A coalition of groups is running a full-page advertisement in the New York Times this weekend, advocating against the maturing movement to legalize marijuana. The ad comes in response to a New York Times editorial series launched last weekend arguing for an end to marijuana prohibition. In it, the newspaper’s editorial board advocated for an end to the federal ban on the drug. 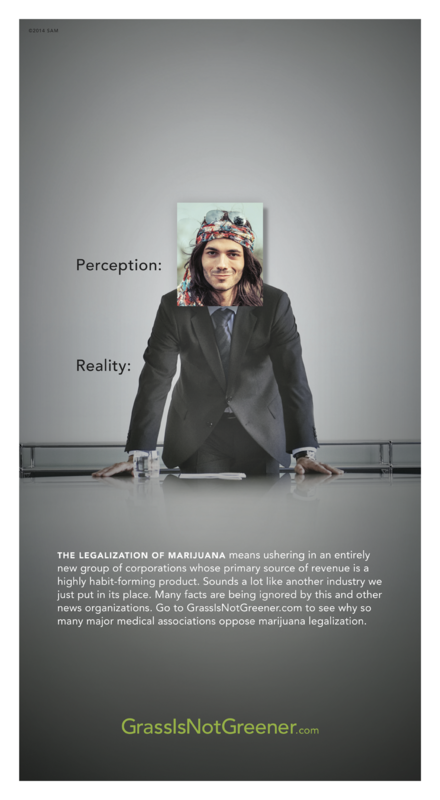 The ad, pictured below, features a businessman with the pasted-on head of a hippie, a visual metaphor for what the groups warn is the disconnected perception and reality when it comes to legalization. The implementation of legalization by Colorado officials–some of them at least initially opposed to it–has been described as a success, though it’s too early to assess the public health impact of the law itself. 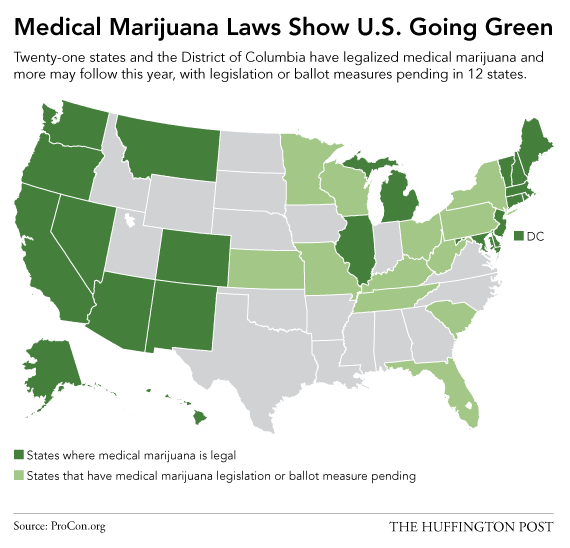 In Washington, the only other state to also legalize pot, the drug went on sale this month. 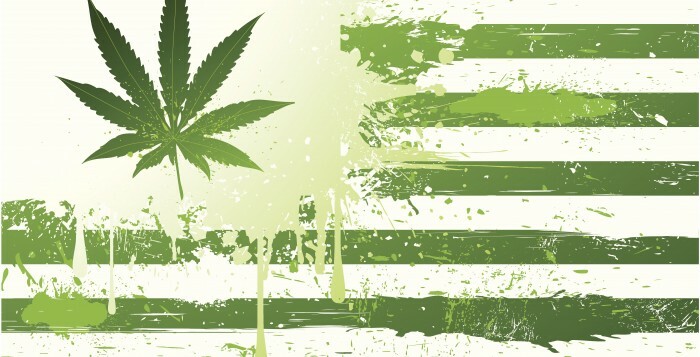 Legalization is on the November ballot in Oregon and Alaska. National Families in Action, a group dedicated to getting state laws passed to prevent marketing of drugs and drug use to children.